While June had kept the tech world busy with Apple and Google I/O Conferences along with the striking release of the Amazon Fire Phone, July is more into fresh technologies and applications. 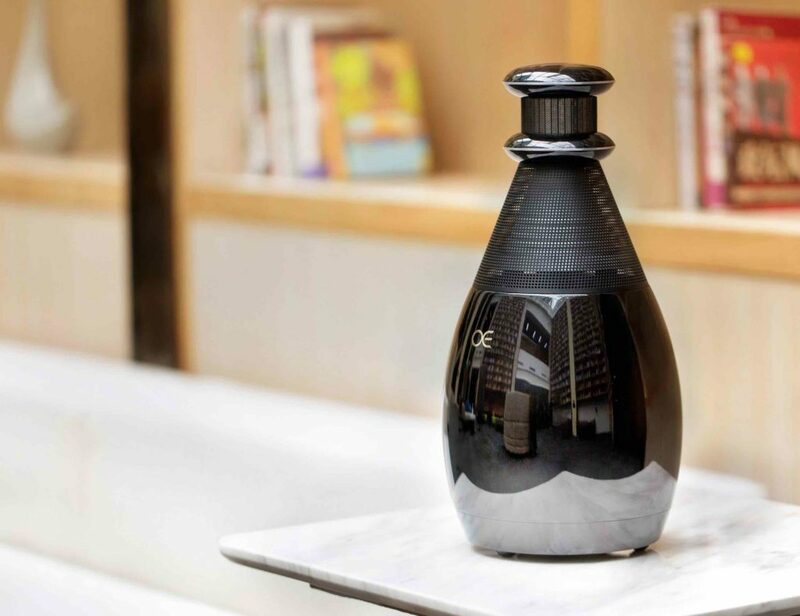 We’ve already seen some of these incredible gadgetry that ranges from a Smart Herb Garden to the Vessyl smart cup to an amazing looking sleep tracker called Sense. Apart from this, the month also commemorated President Ronald Reagan’s “Ice-Cream Month” that made for a fantastic occasion to celebrate deliciousness around the clock. But like always, it’s our monthly tech roundup which brings you recent tech news and gadgetry innovations we found worth sharing. From automobiles to eco-friendly tech to a massive sphere of new gadgets, we try to give all those striking news in one roundup you’d want to read at a glance. The concepts of Bicentennial Man or iRobot may have seemed like unimaginable sci-fi long time back but with this fresh release from social robotics pioneer Dr. Cynthia Breazeal, conceptions are about to change. JIBO is not just another robot you’d have in the house – with artificial intelligence, this robot can actually become you and your family’s perfect digital assistant at home. By already smashing it’s IndieGoGo goal, this project has proved its importance amongst the masses who are now eager to bring this fine-tuned technology at home. With efficient seeing, hearing, speaking and communicating facilities, it’s unbelievable to imagine the whole sphere of things JIBO can do. Ever since Roman times, skylights have been known to be a reliable source for brightening buildings. 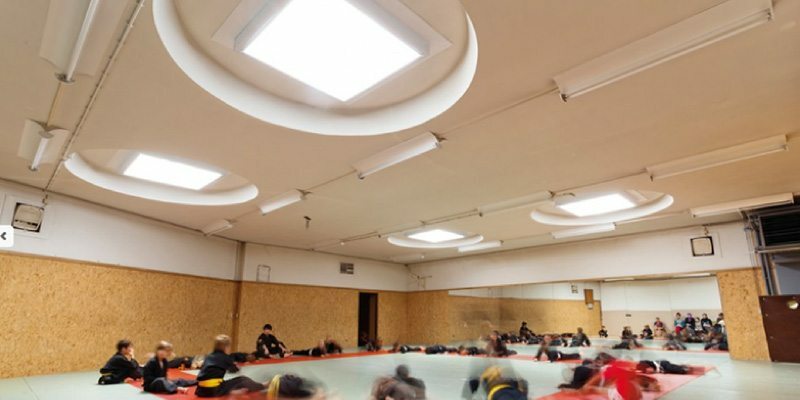 This new invention from EcoNation has brought forth a change in the usage of skylights by connecting it with the building’s existing lighting system that turns off electricity when daylight is available thus helping in saving a lot of energy. Maarten Michielssens, founder of EcoNation, the company behind the technology had told on FastCompany, “In Belgium, we almost never see the sun, but we can track the optimal light spot, which is very often between clouds. If you’re somewhere like Singapore, with lots of high-rise buildings, it’s going to be next to the building. Wherever it is, we measure the light intensity and move the mirror.” The four foot panel is so efficient that it can brighten a 100-feet wide room at a time. Those excessive hours and money spent in dry-cleaning is now a matter of a mere 10 minutes with this exclusive venture of Whirlpool and P&G. This technology will not only save time and money but will also help you enhance the durability of your clothes over time. The 10 minute cleanup will do the following things – remove light wrinkles, neutralizes odor, restores the fit that’s generally lost due to wear and overall extent the clothes’ life. 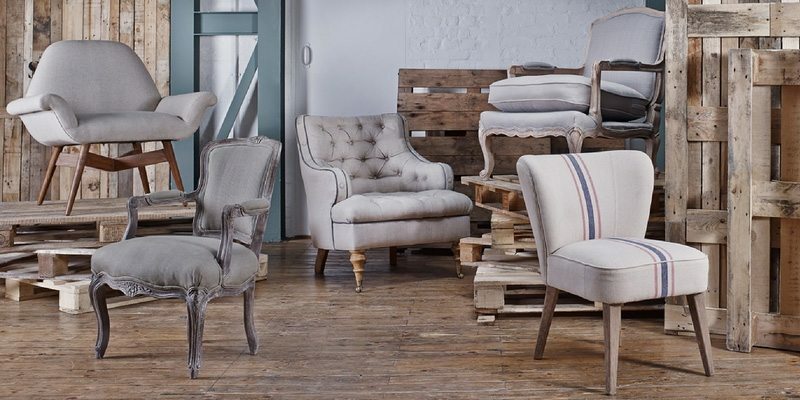 The installation is simple and the setup is extremely neat which you can ideally store in any corner of the house without using a lot of space. Si Hyeong Ryu’s “Wheel” submission for the Electrolux 2014 Design Competition has been made keeping one simple idea in mind – to reduce the energy consumption from the daily usage of washing machines which generally raises over more than 1 pound of CO2 emissions from 1 wash. What this treadmill can do is an incredible concept. 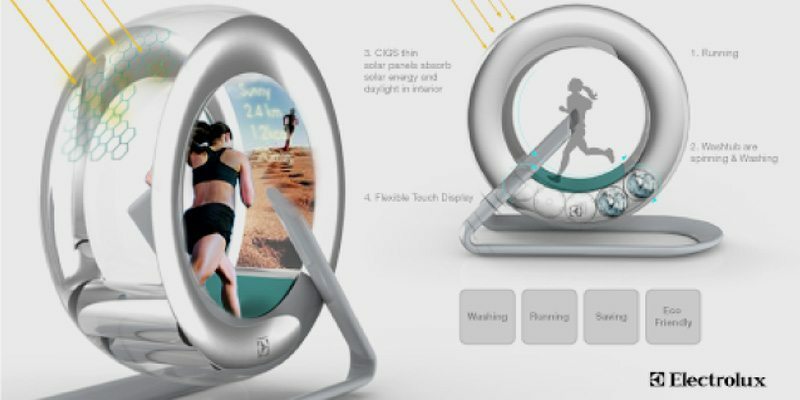 By stuffing your clothes in the several compartments underneath the circular treadmill track, you’d be able to pass your clothes through the wash cycle from power generated during workouts. If you do not spend the energy on a daily basis in washing clothes, you can store them in the battery as well for future use. An idea that can refigure your energy bills to a great extent. The Cool Hunting team ran into this genius personality in the hubbub of Moogfest who makes great musical instruments out of outdated computer parts and e-waste. When asked, the creator Colten Jackson had to say, “It’s not useful to anyone, but I was still impressed with the amount of labor and human ingenuity that went into creating these computer parts. At 20 years old, some of these things are useless. The hard disk drives I used were all 1 GigaByte disks—[they] can fit on your pinky nail nowadays; no one is going to use these hard drives again, but I thought they were still beautiful objects. Mirrored, high-precision disks (very expensive in their day) are now junk? There must be a way to make new objects with these artifacts!” The result was a plethora of musical instruments which comes to great use for musicians or music enthusiasts. So presumably we can now predict a future that would replace your high-end guitars with an innovative and eco-friendly keytar! 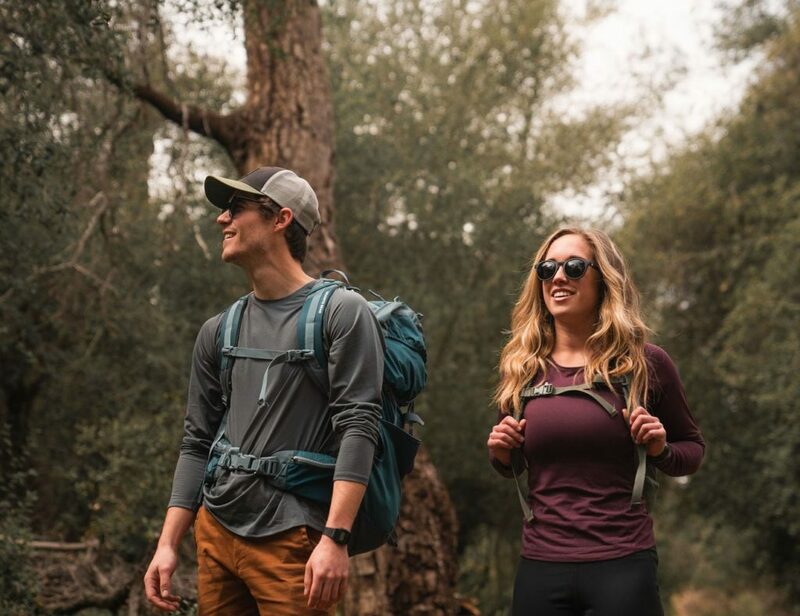 Identifying your location in a deadly adventurous forest alone with no wi-fi or network is always disastrous and that’s exactly where having a goTenna could be of great help. With features of sending texts and sharing locations available without wi-fi or cell service, this is a gadget that comes handy in those wee hours of “no service” you often face time and again. Daniela Perdomo, CEO of the Brooklyn-based goTenna had told Mashable, “There’s a lot of different use cases for off-grid communication. This is all very directed … It can be as configurable as all the smartphone messaging apps that you’re used to. We’re leveraging the phone you already have on you, the behavior you already use for everything else but giving you the ability communicate when you otherwise can’t.” Every buy will give a set of two goTennas so that you and your nearest buddy never stay disconnected anymore. US$4 billion were spent in reconstructing and fabricating the Brazil stadiums for the FIFA World Cup 2014 everyone celebrated till a few days back. But post the event, all that spending seems a waste as those stadiums pose to host local matches which don’t bring as much money as spent during the reconstruction phase. It’s to solve this problem that a pair of French architects have brought forth a proposal to re-invent these stadiums into low-cost housing complexes. 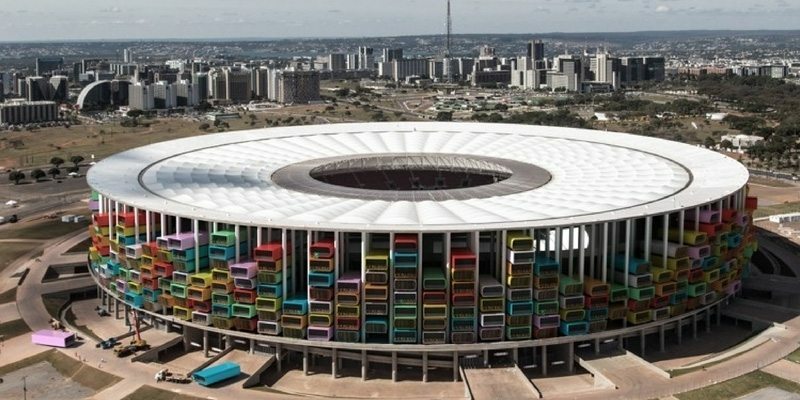 “The project covers 12 Brazilian stadiums,” one of the architects Axel de Stampa told Gizmag. “There are actually six stadiums where we can colonize the exterior facade. Five of these have an exterior structure composed of concrete and metal columns separated by seven or eight meters (23 to 26 ft). We just have to insert pre-fabricated housing using the existing structures.” If this concept truly shapes its way, it can house around 1500-2000 people per stadium which is quite a large number to have. 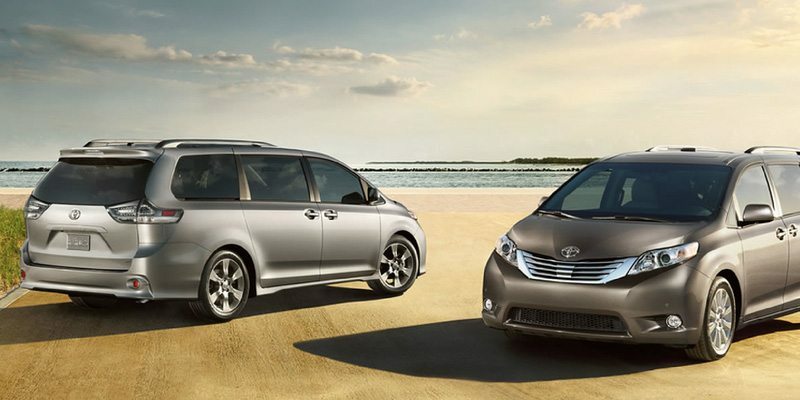 To make your drive easy with family and kids, Toyota’s new minivan comes with an array of features helping you do so. The first of the lot is the “Driver Easy Speak” which has an in-built microphone that can amplify the driver’s voice and make it reach the backseat. Good way to keep control on your kids while you drive on the road. This being a major feature, there are tons of others which makes this car an absolute must-have for spending on well protected family outings on the road. They include a dual-view, Blu-ray entertainment system on the back, and a “pull-down conversation mirror” that lets the driver check on kids without turning around. Drive safe and sound with family anytime. Bringing forth a revolution in the world of aviation, the Hoverbike claims to make the benefits of a helicopter come to you at a much lesser price. The recent Kickstarter project by the team is about launching the 1/3rd scale Hoverbike drone which will be followed by the manned vehicle in the near future. 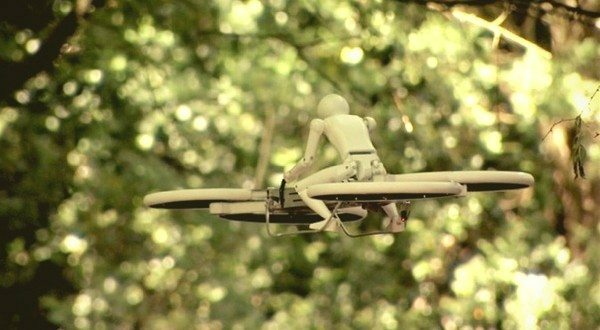 The Hoverbike is not only rugged but also far cheaper to use than contemporary helicopters and has a new way to fly as well. 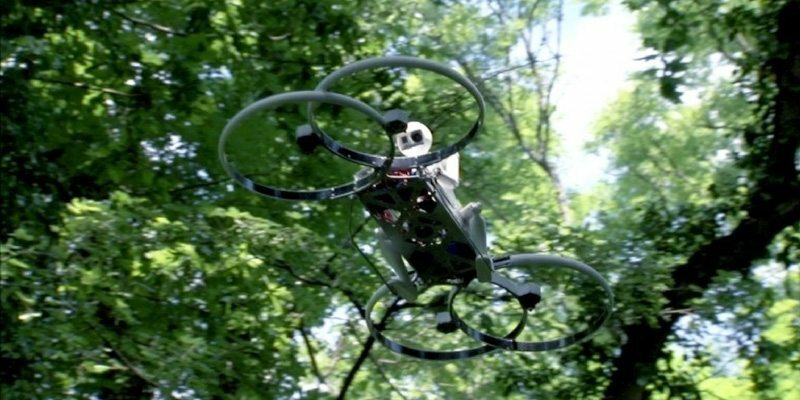 It has combined the benefits of drone technology effortlessly in a way which can shortly make communication far better and revolutionary like never before. Launched recently, the Samsung Level headphones are another bulky set of over-the-ear headphones you’d find in the already overcrowded headphones market out there. 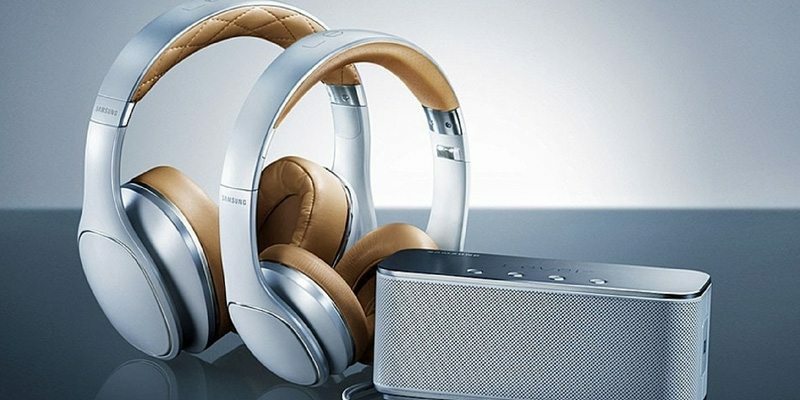 But since it comes from such a well established brand and that too with a striking promotional video, the headphones does seem like a great addition for your musical lifestyle as a whole. Having a sleek design and effortless compatibility with your smartphone, these headphones do look like a good comparison to the ever popular Beats series. Just $9.99 a Month can make your own digital library a whole lot bigger than you can possibly imagine anyday. 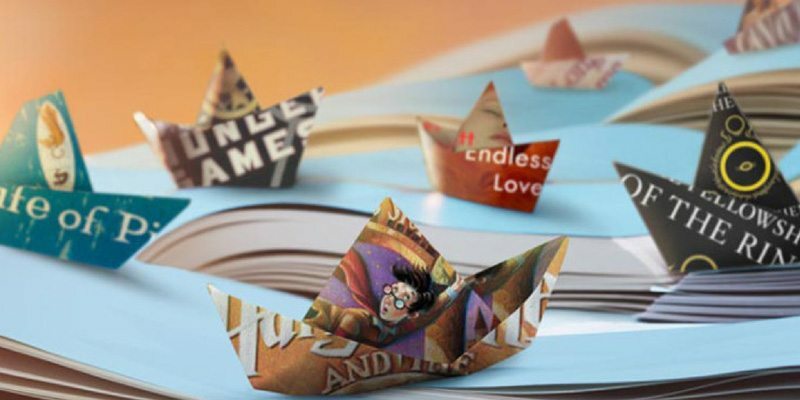 With Kindle Unlimited, the world of digital and audio books is now in the palm of your hand with a collection of over 600,000 books. You can read them on any device with the efficiency Kindle is renowned for as a e-reading service and not think of spending tons of money while doing so. If book reading is your favorite pastime, you’ve got an appropriate solution to have within your budget now. 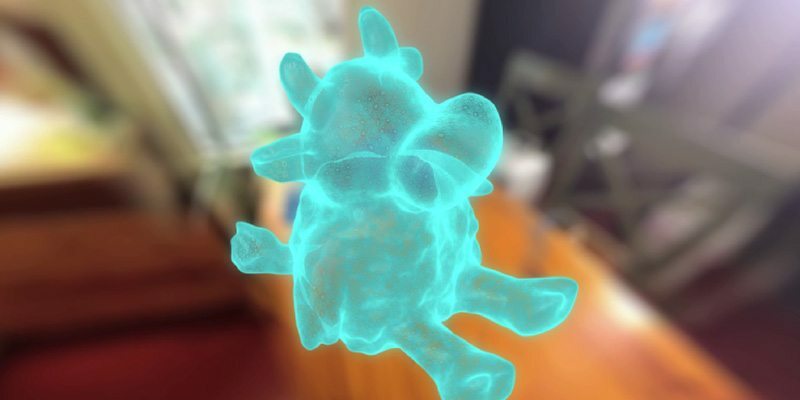 After partnering with computer vision technology firm Occipital, Itseez3D has launched its iPad app that can turn your pictures taken from the iOS camera into 3D visualizations. All you need to do is mount the Structure Sensor to an iPad and then rove the camera towards the object or person you want to capture in 3D. “We recognized the immense potential of Structure Sensor early on, and Itseez3D represents our efforts to weave advanced computer vision technology,” says Itseez3D creator Victor Erukhimov on Techcrunch. With 1.5 million images uploaded every day that pulls in over 5 billion page views from more than 130 million unique visitors every month, Imgur is already nearing to the best site one can log in for searching images everyday. 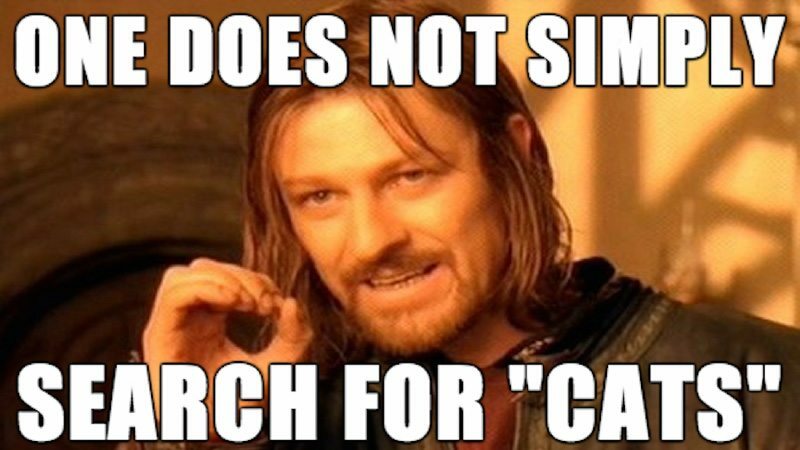 But as Venturebeat says, “The new search tool changes that by transforming Imgur from a utility for images to a destination site where people discover new content.” Imgur founder Alan Schaaf had said, “We took a lot of time to figure out what we wanted out of Imgur search, and it’s basically a way for you to find the most viral images for any category.” The world of memes just got reimagined for the better. This month’s roundup was way more sensational in terms of the kind of innovations we’ve seen. Let’s hope things turn out to be even better next time we come up for a roundup once again. Till then, Happy Gadgeting!